Many of our wonderful customers live in Winnetka, Illinois. It’s a beautiful village with a lot ot see and do. 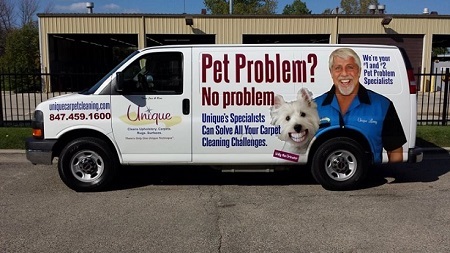 We spend a lot of time there cleaning carpets, upholstery and hardwood floors. You may have even seen our vans around! We guarantee that you will be delighted with our services. If you have pets, there’s no one better at removing pet stains and odors. We also offer hardwood floor cleaning, “green” cleaning and emergency water removal from carpets and rugs. And if you want references from some of your Winnetka neighbors, give us a call at 847-459-1600.